To make the infused vodka, stir the sugar and rose water into the vodka thoroughly. Then once the sugar dissolves, filter into a sterilized bottle and seal. To make the La Vie En Rose Cocktail, put a good handful of ice cubes in a stemmed wine glass. After that, pour in the rose vodka with the wine and lemon juice one at a time. 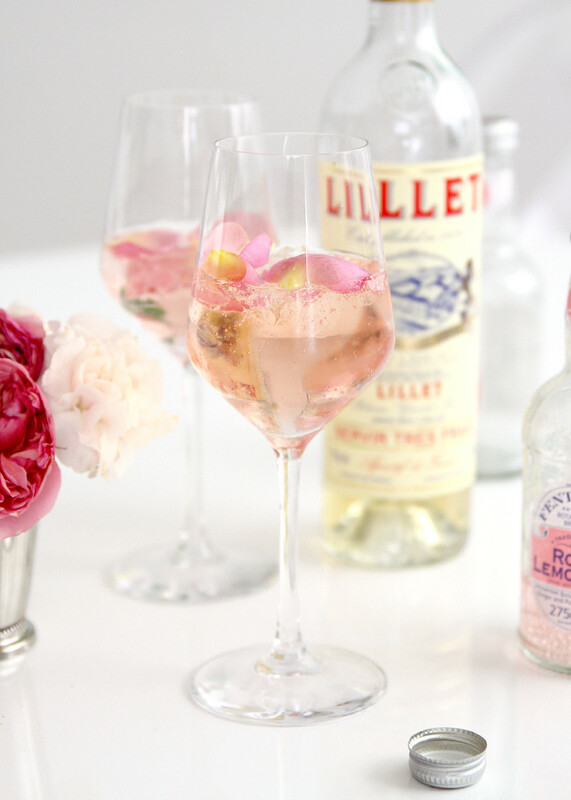 Then, add the soda and garnish the cocktail with rose petals for an Instagram-friendly snapshot. Finally, take a sip and enjoy!